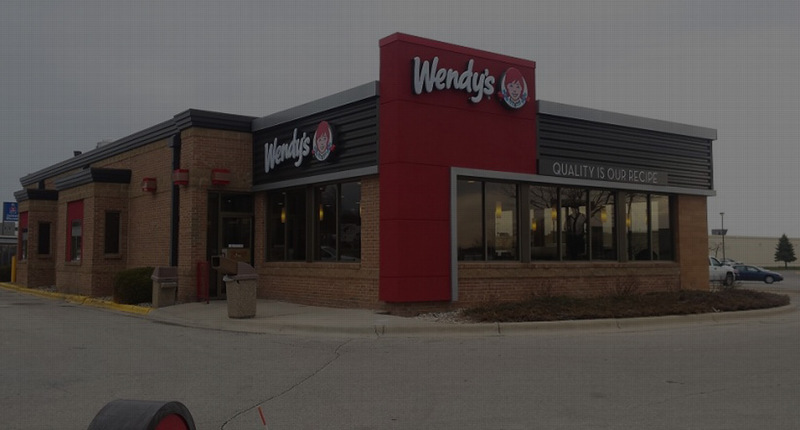 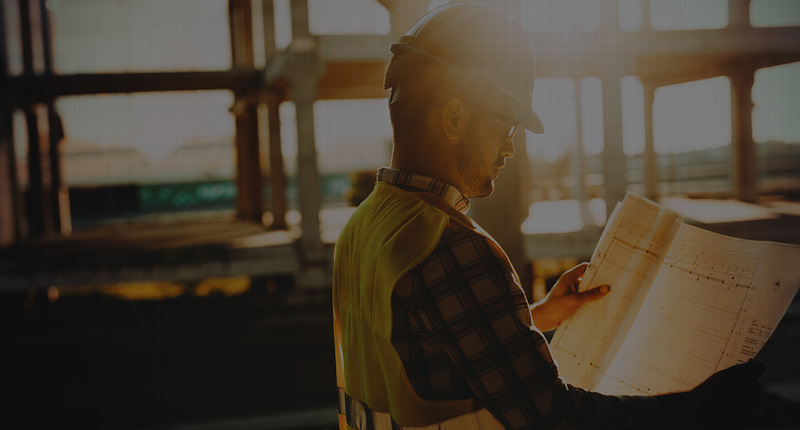 From interior renovations to exterior remodeling to completion of new buildings, our northeast Iowa commercial contractors have the experience and knowledge to handle any project in a timely, thorough, and cost-effective manner. 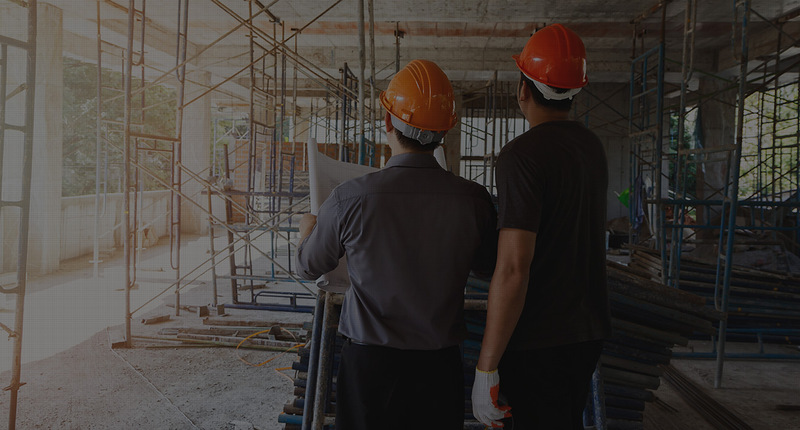 See our projects below. 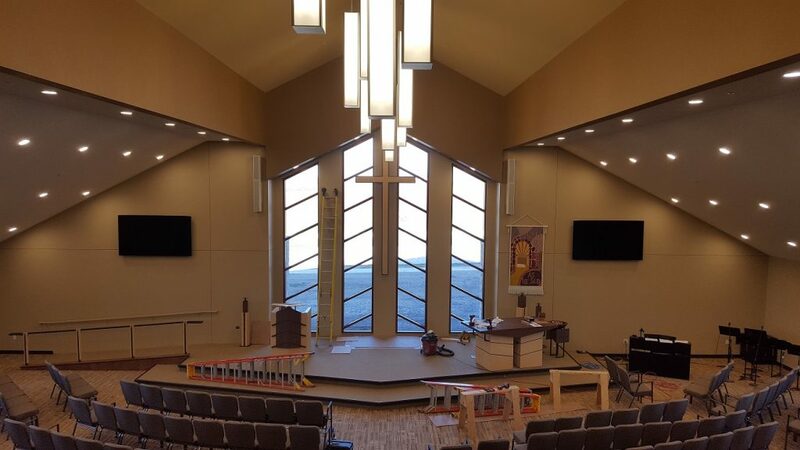 Immanuel Lutheran Church in Cedar Falls, Iowa: constructed a new worship facility. 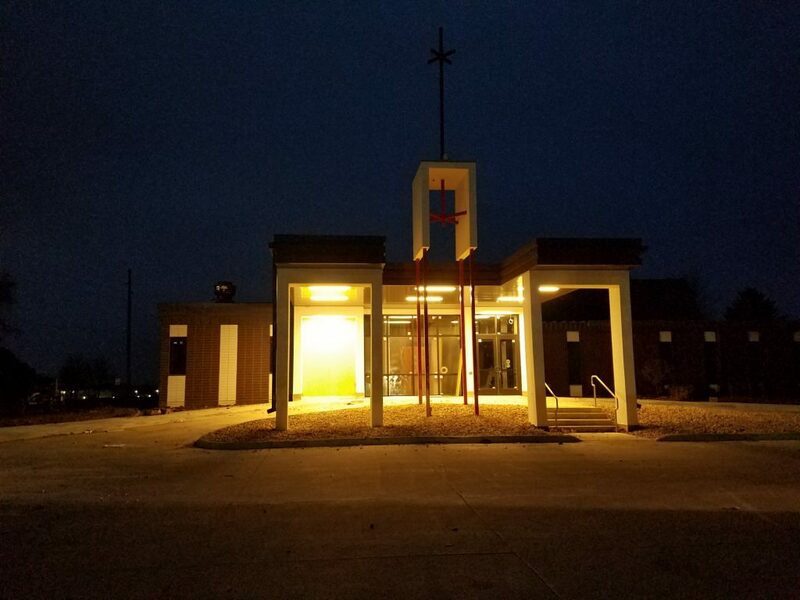 Redeemer Lutheran Church in Waverly, Iowa: building addition and kitchen renovation for existing church structure. 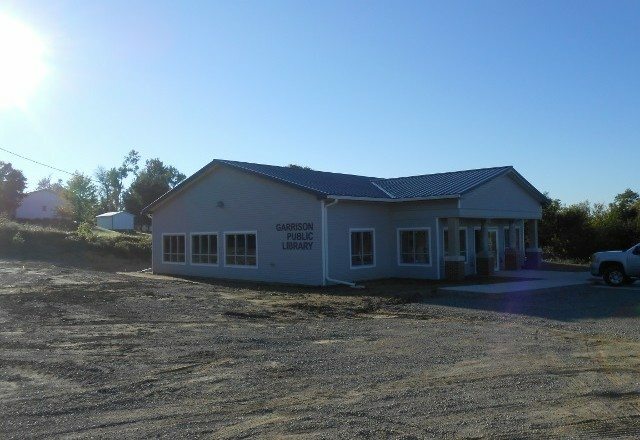 Garrison Public Library in Garrison, Iowa: built a new library building.